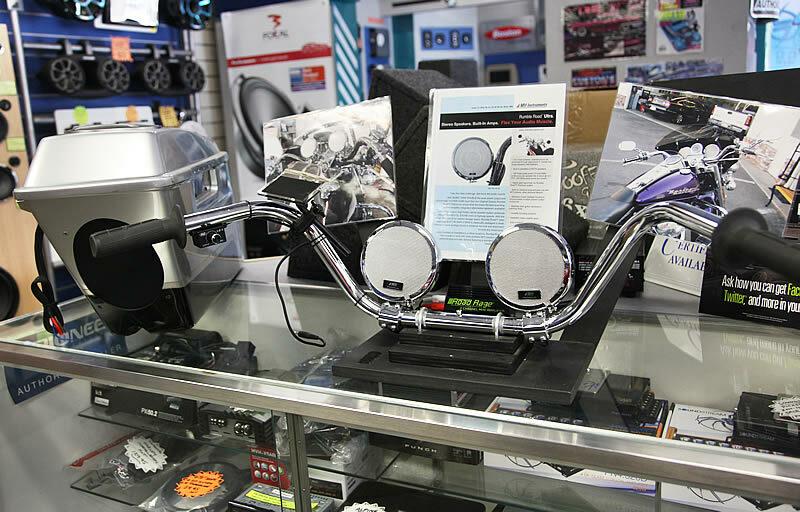 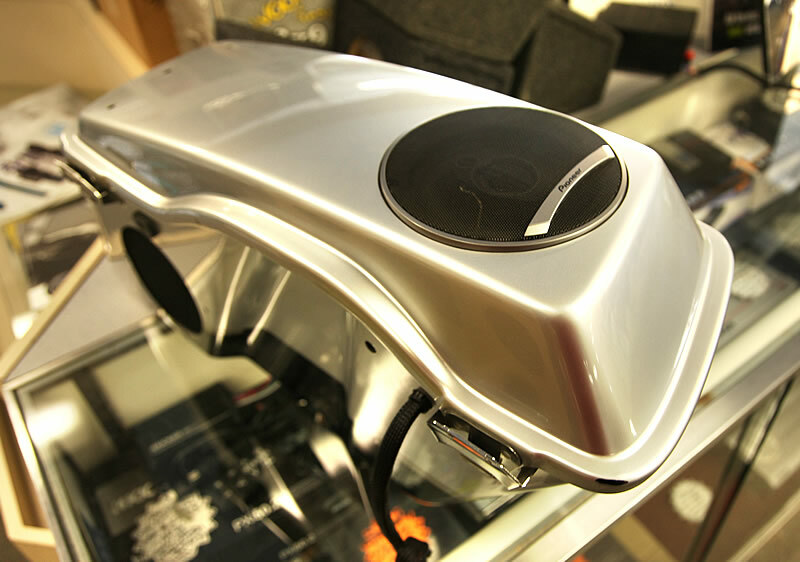 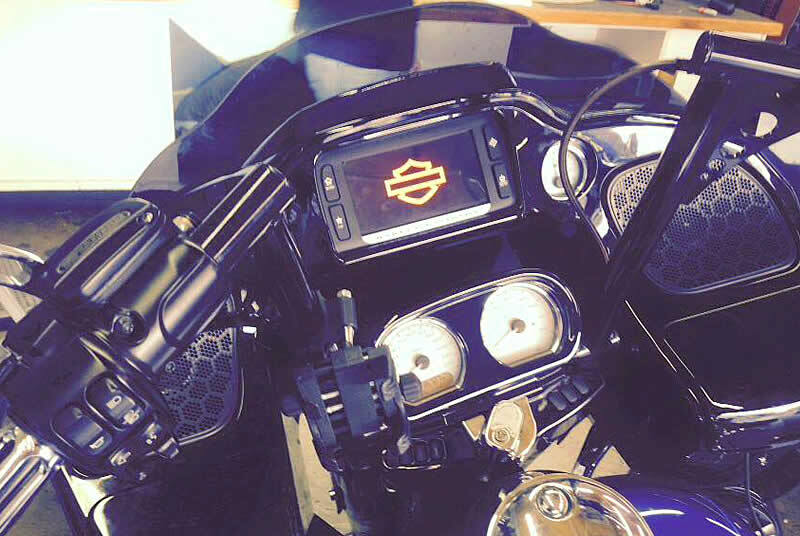 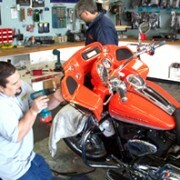 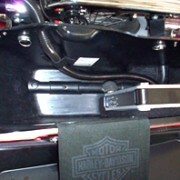 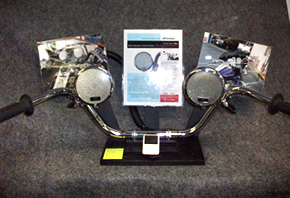 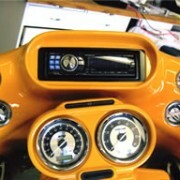 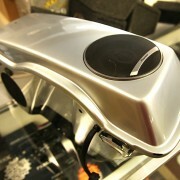 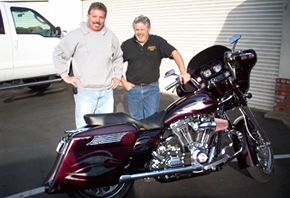 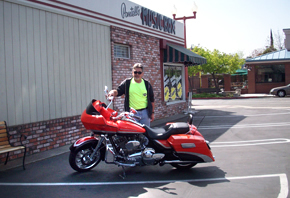 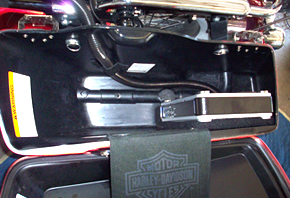 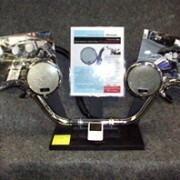 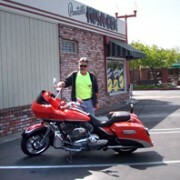 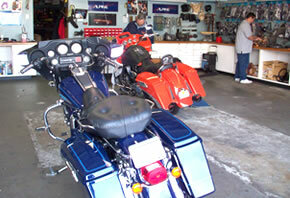 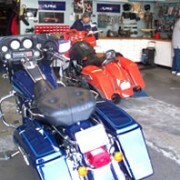 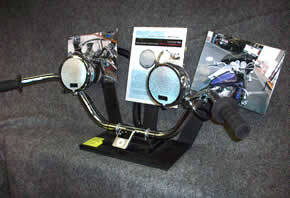 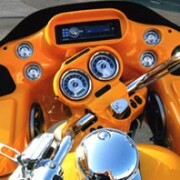 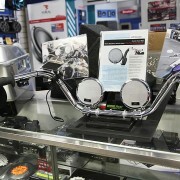 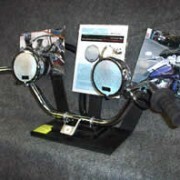 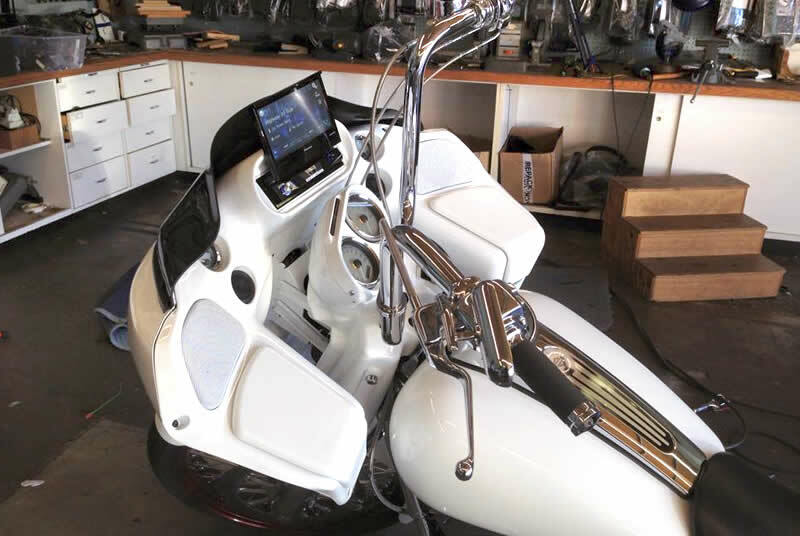 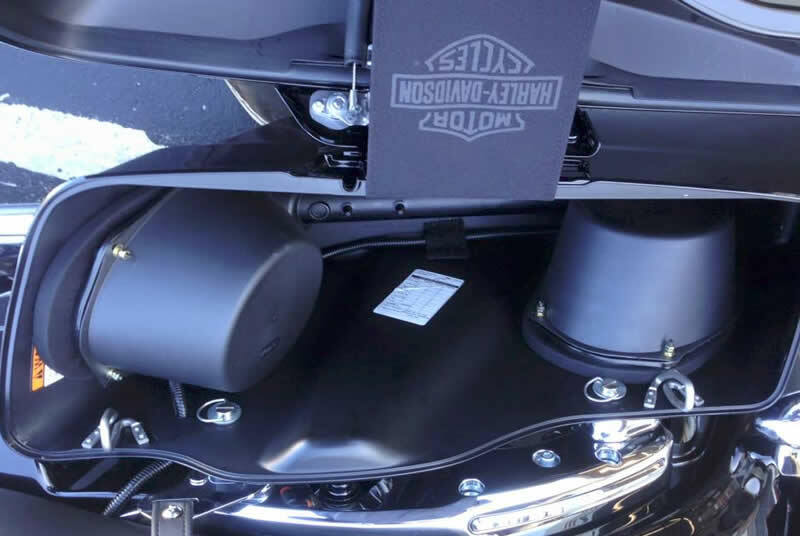 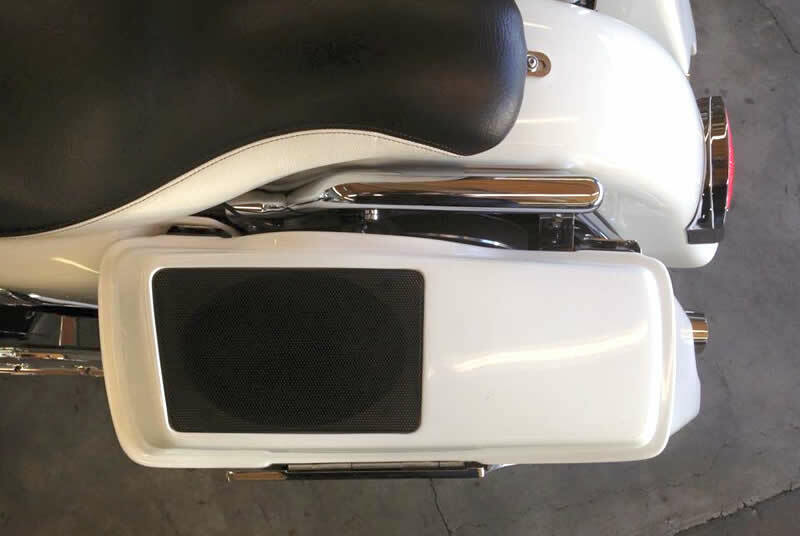 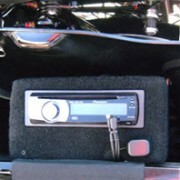 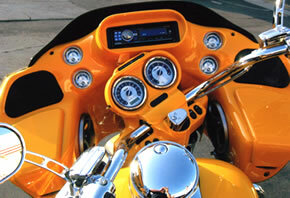 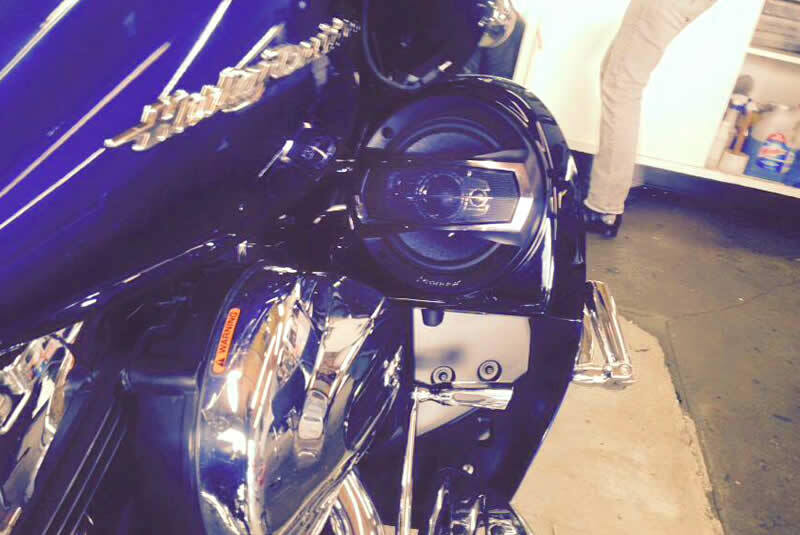 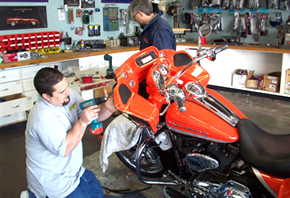 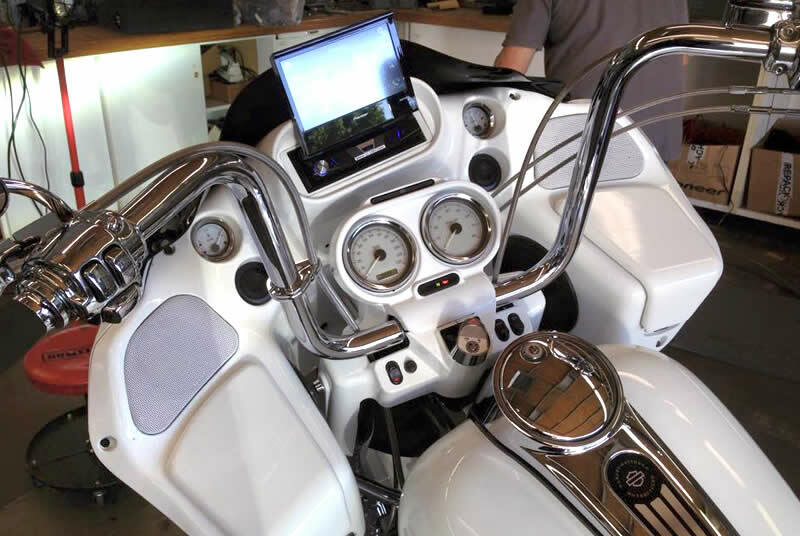 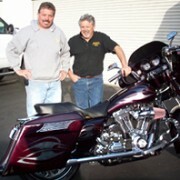 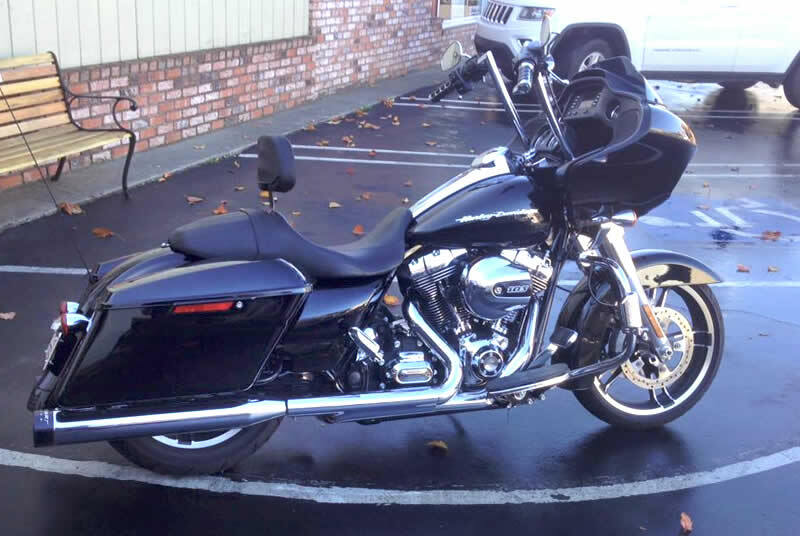 Recommended by local Harley dealers, Pantell’s Music Box is your Harley sound system specialist. 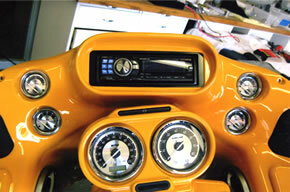 Having sold and installed hundreds of systems over the last 8 years, we have the knowledge and expertise you can trust! 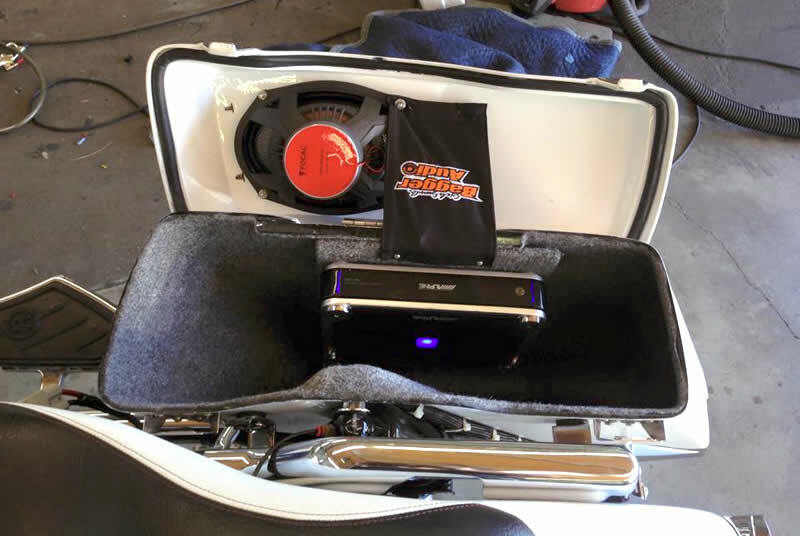 Whether it is a CD and 2 speaker change to a full blown 6 speaker, 2 woofer, multiple amp and new CD player with handlebar control retention, we can do it. 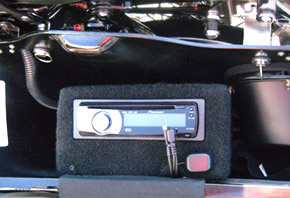 Other common features we can add are satellite radio, navigation systems, smart phone charging adaptors and auxiliary cables for MP3 playback.